TK Kravitz is a brand new Dad and it’s his first Father’s Day. 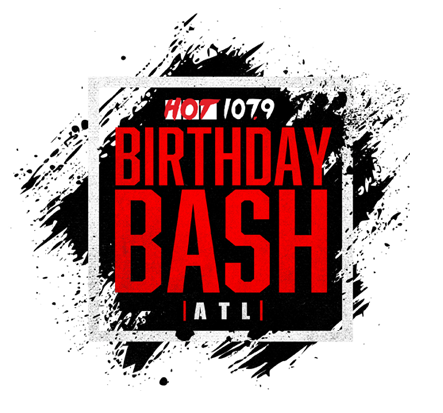 It’s also is First Birthday Bash ATL 2018 as a Dad. We picked his brain about fatherhood and asked him what advice he has for other new dads.